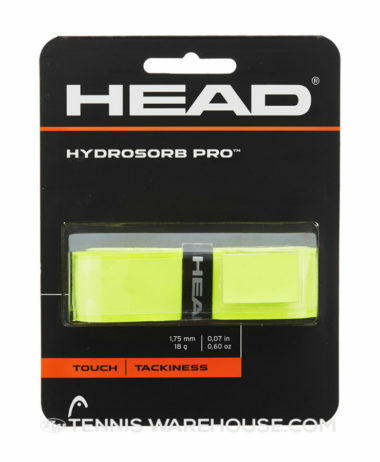 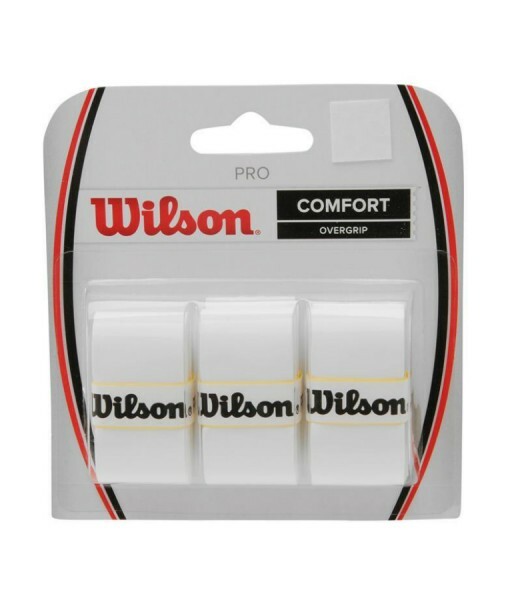 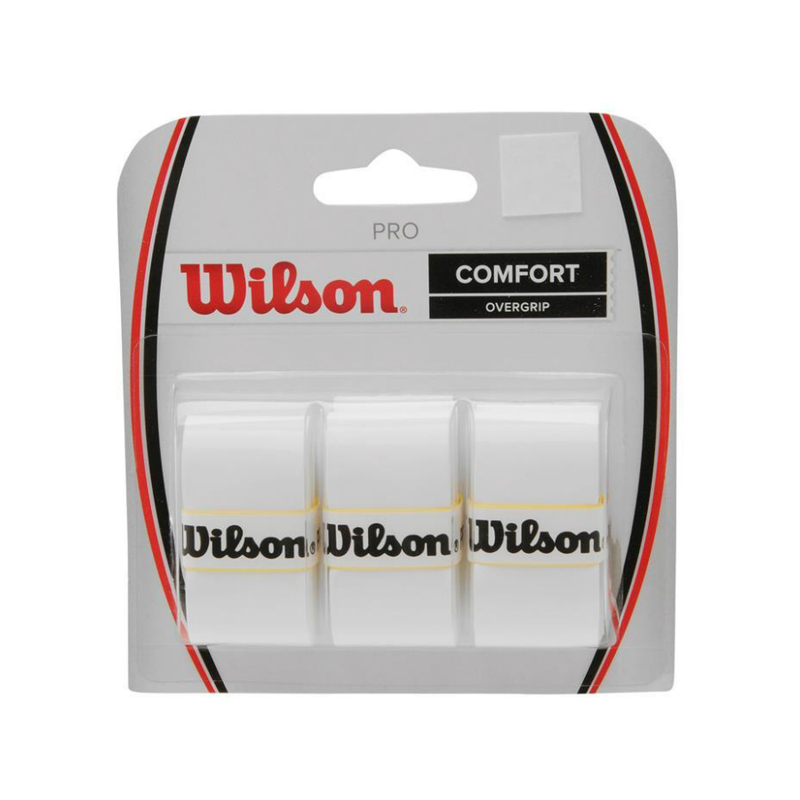 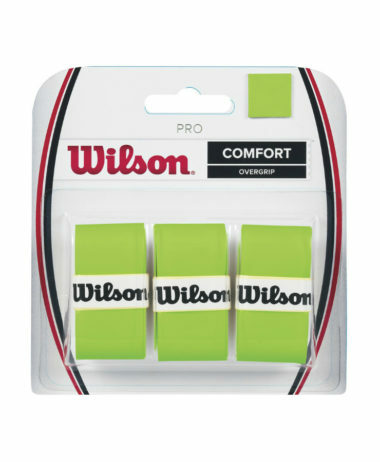 Wilson Pro Overgrip. 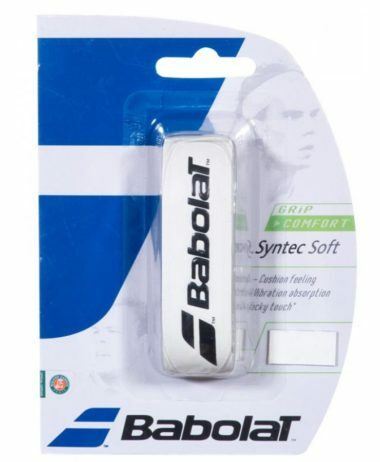 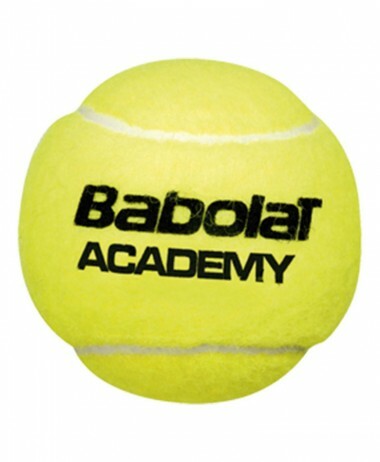 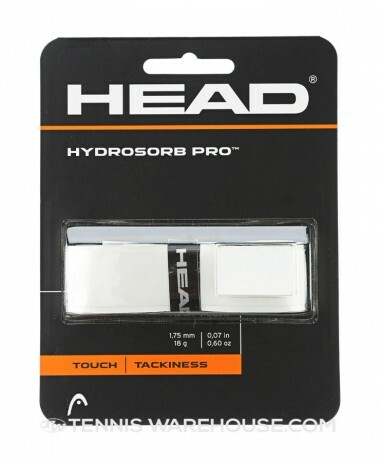 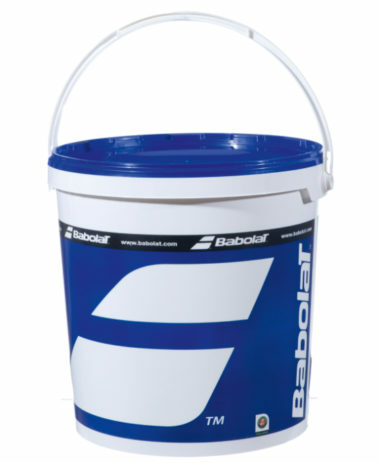 Perfect feel – as used by the world’s top players – Roger Federer and Venus and Serena Williams. 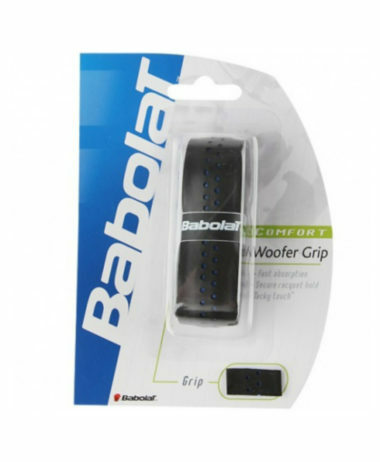 Ideal for badminton, Squash and Tennis rackets – we believe this product is the best on the market, and this is supported by customer feedback in store.